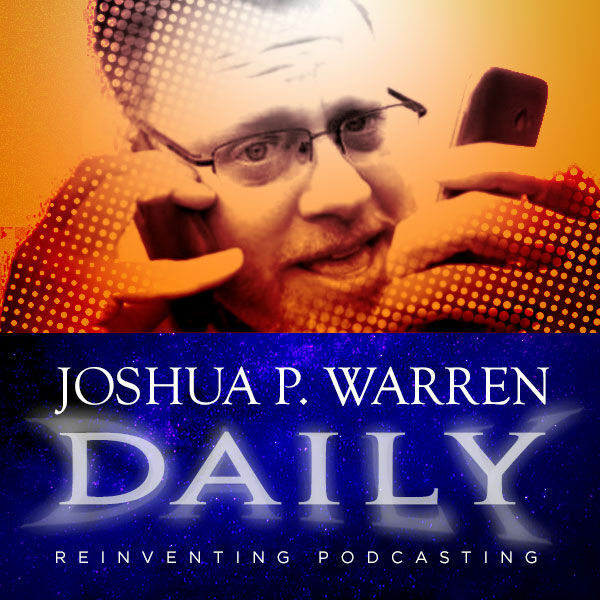 Joshua P. Warren Daily - BONUS from the PAST: My interview with the man who created Carville, “Art Bell’s Alien Statue,” from 8-24-2013. Re-cut from SPEAKING OF STRANGE. BONUS from the PAST: My interview with the man who created Carville, “Art Bell’s Alien Statue,” from 8-24-2013. Re-cut from SPEAKING OF STRANGE.